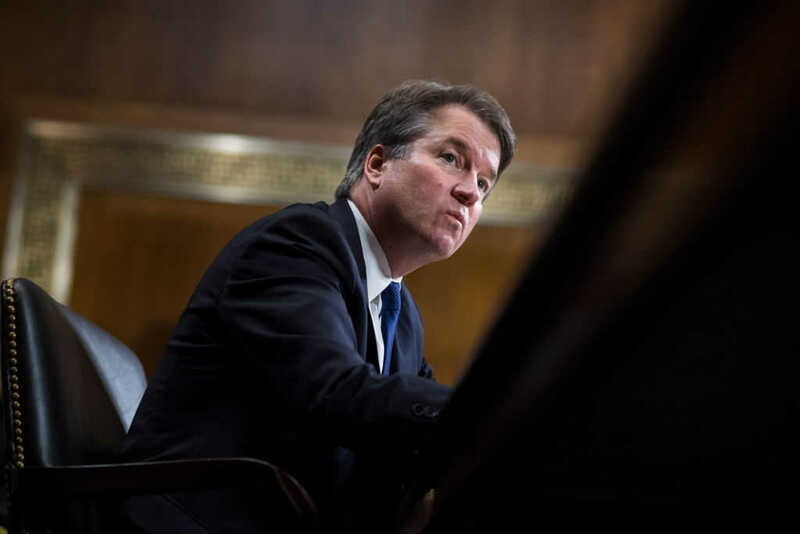 Judge Brett Kavanaugh, whose supreme court nomination has been thrown into question over recent weeks due to a series of uncorroborated allegations of sexual assault, has penned an impassioned op-ed ahead of the crucial confirmation vote expected on Saturday. Kavanaugh, who last week answered a series of questions about the alleged assault before the Senate Judiciary Committee, insisted that he would be an impartial and level-headed justice should he be given the privilege of a seat on the highest court in the land. As for the allegations themselves, Kavanaugh did not seek to issue one final denial. But he did clarify his impassioned and, at times, emotional statements given during the emergency hearing. “I was subjected to wrongful and sometimes vicious allegations. My time in high school and college, more than 30 years ago, has been ridiculously distorted. My wife and daughters have faced vile and violent threats,” he wrote. But some of those sitting on the committee have taken issue with Kavanaugh’s protestations, arguing that his temperament is not suitable for such high legal office.